It will speed up your little skiiers progress. 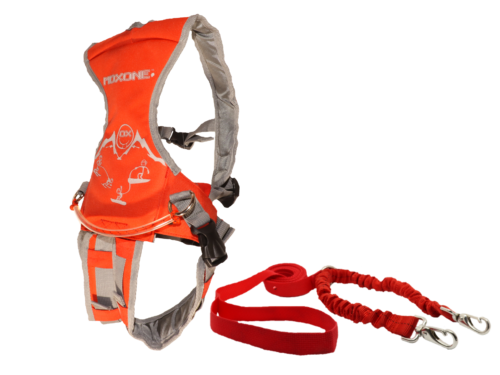 The MDXONE mini-OX is a 5 points ski harness. The seat harness offers extra support for your little one. It is NOT removable like the MDXONE OX. 9’static rope with two bungees. 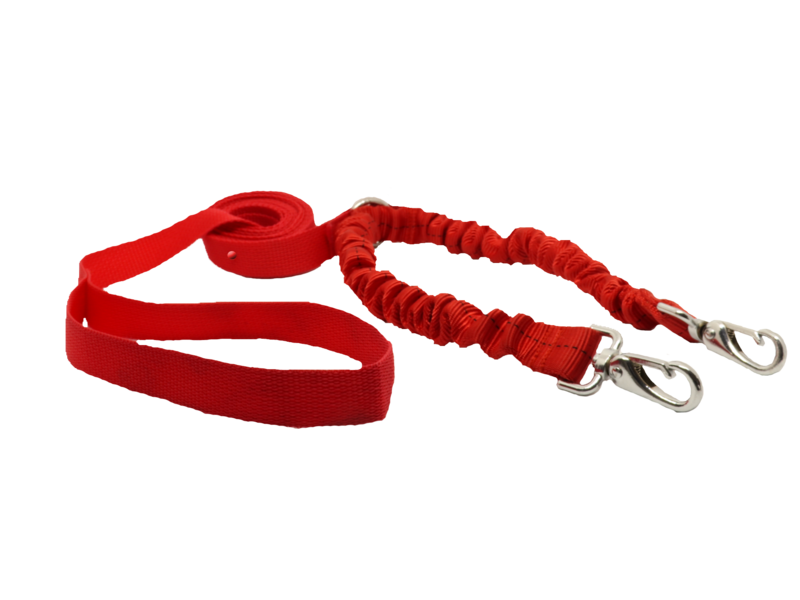 The bungees offer a smooth stop and also eliminate the need of a second rope.. Pull the rope to the left or right to make your minishred initiates turns. Pull the bungees over your minishred’s head and pull them around on the flat!